It’s time to tell you about my friend Emily. I met Emily the summer before 8th grade. I didn’t like her on sight. In fact, the word “nemesis” was tossed around. I’m going to be upfront with you and admit there was no acceptable reason for my staunch disapproval. She WAS from Houston. If that weren’t enough of a reason, she was friends with OUR friend. Well, that just wasn’t okay. He was OUR friend, and how could our clique possibly allow him to be friends with another person. We’d already met our quota. Pfft. Then 8th grade started. On my first day in history, in…walks…Emily, all nonchalant-like. She was assigned to the seat right next to me. Who was pulling the strings here? To pass the time before class, I noticed her reading Zen and the Art of Motorcycle Maintenance…for fun. Who reads Robert M. Pirsig in the 8th grade voluntarily? She must be a spy. This one was going to be trouble. Maybe I was in the cafeteria. Perhaps it was at Whataburger. Who can say. Point is, I overcame my childish antics, and a lifetime-long friendship was established. From that moment on, we were quite the pair. Inseparable best friends. Every day was a nonstop rotation between her house and my house. We ate mac and cheese and discussed the true meaning of our favorite song lyrics, which we were always right about given our deep ESP-like connection to 90s rock gods. Recently, I’ve been super lucky to reunite with her in Budapest, half a world away from where we first met 17 years ago. Somehow life took both of us to Eastern Europe. Her to Hungary, and me to Croatia. While we both have had a decade of entirely separate experiences in between then and now, the bond is still just as strong. The ability to share this crazy, strange, exciting, frustrating life of an expat with an old friend is priceless. It can be whipped up in the time it takes to boil pasta. 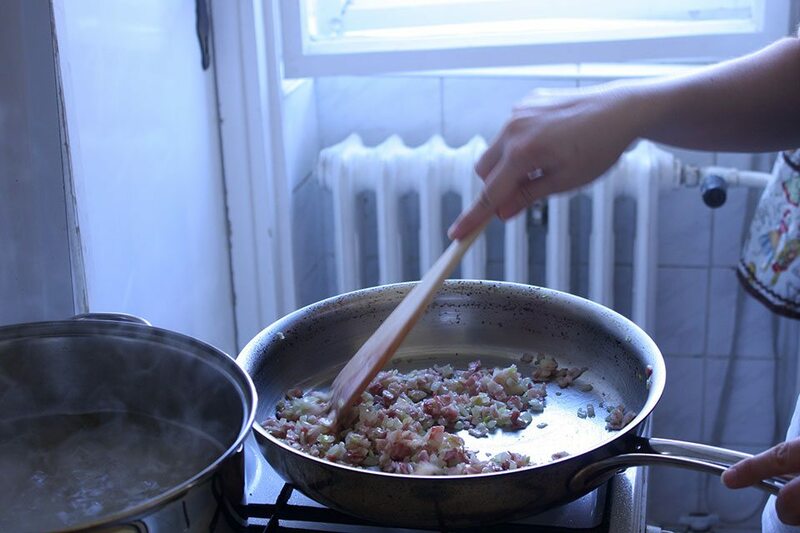 Let’s say you only want to make carbonara for 1 person. What do you do? Well, Emily, in her infinite wisdom, devised the perfect formula to make carbonara for one person. 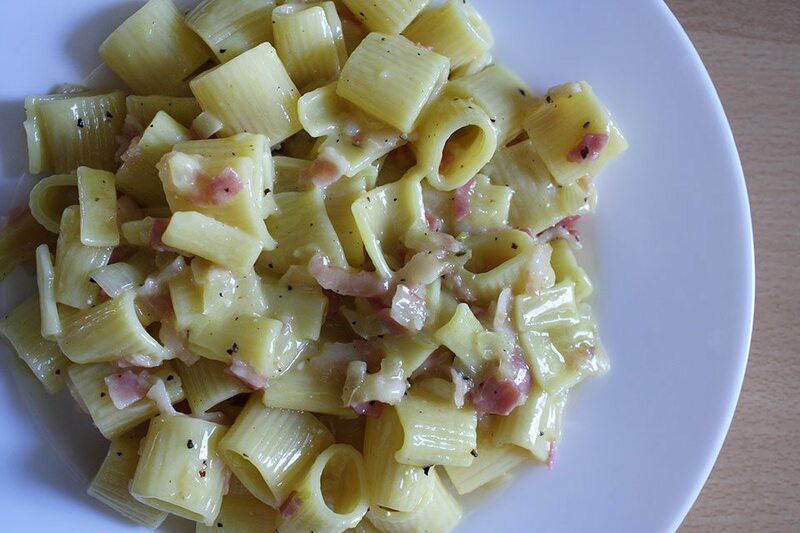 At end of this post, you’ll find a modified list of ingredients that will help you make the perfect carbonara for just yourself. 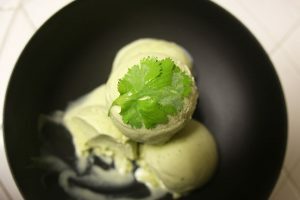 You can also multiply it to accommodate 2 or 3 people to make a partial recipe. Boil water for the pasta. 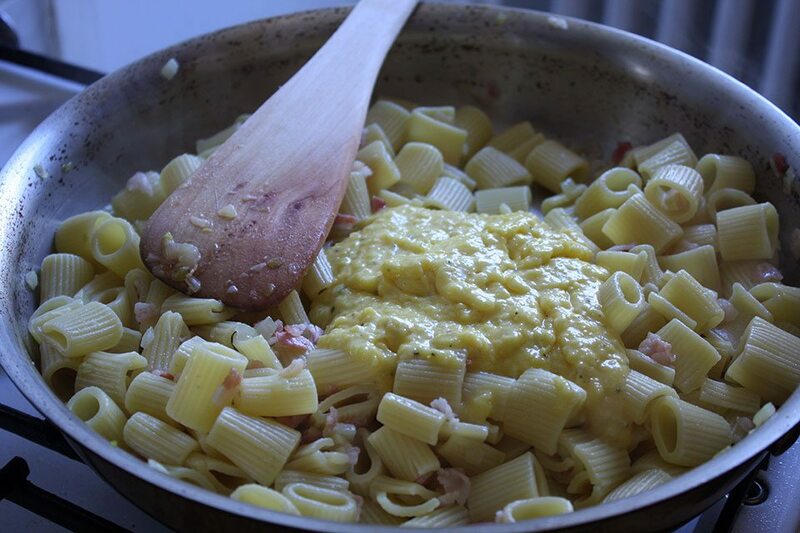 While the pasta is cooking, start the carbonara sauce. Heat the olive oil in a large sauté pan over medium-low heat. Once heated, add onion. 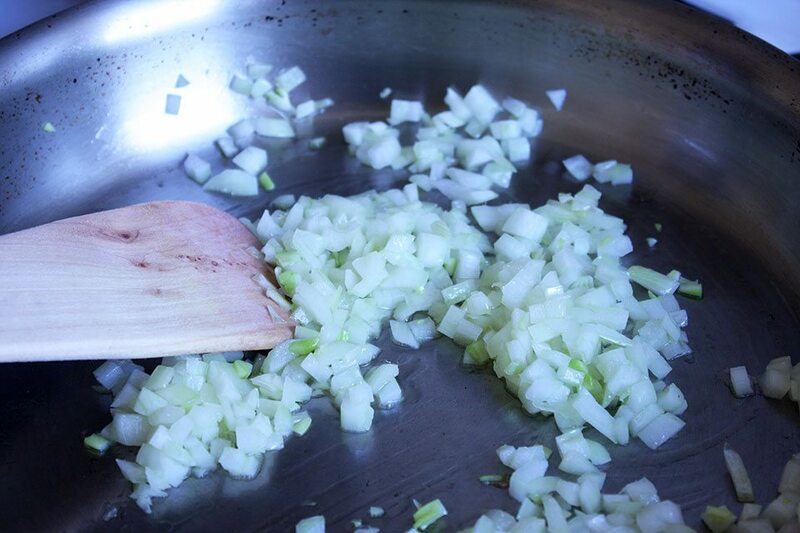 Sauté the onions, stirring frequently until they are softened and translucent. Add the bacon and continue cooking until bacon is completely cooked through. It won’t get crispy. 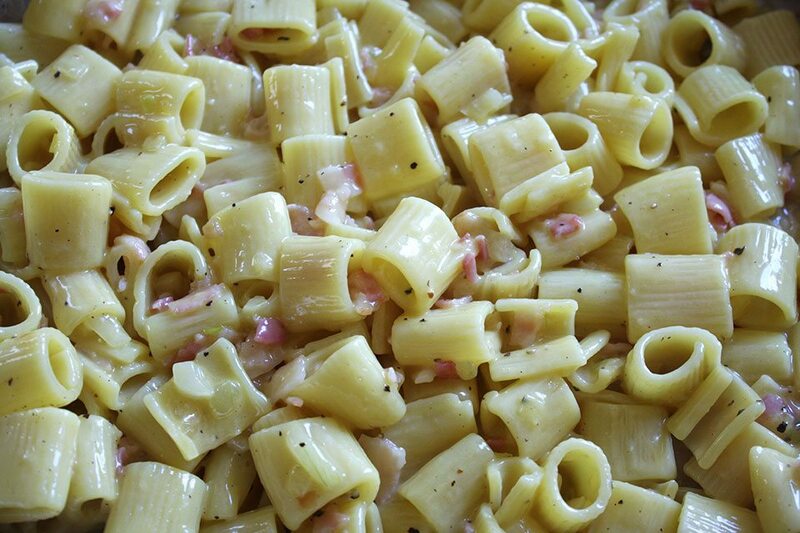 If your pasta is not yet ready, then turn off the heat and let the bacon and onions sit until the pasta is ready. 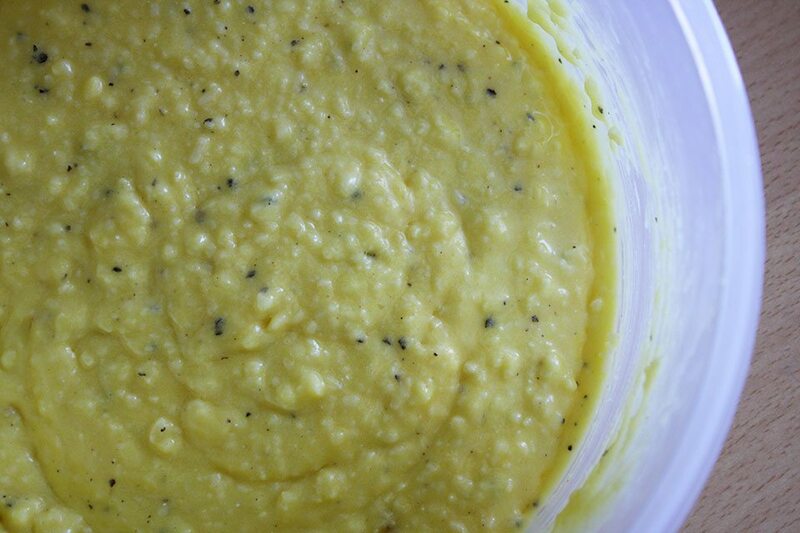 In a bowl, whisk together eggs, parmigiana, salt and pepper. Keep in mind that the bacon and cheese will already be salty, so go easy on the salt. However, you are encouraged to go nuts with the black pepper. 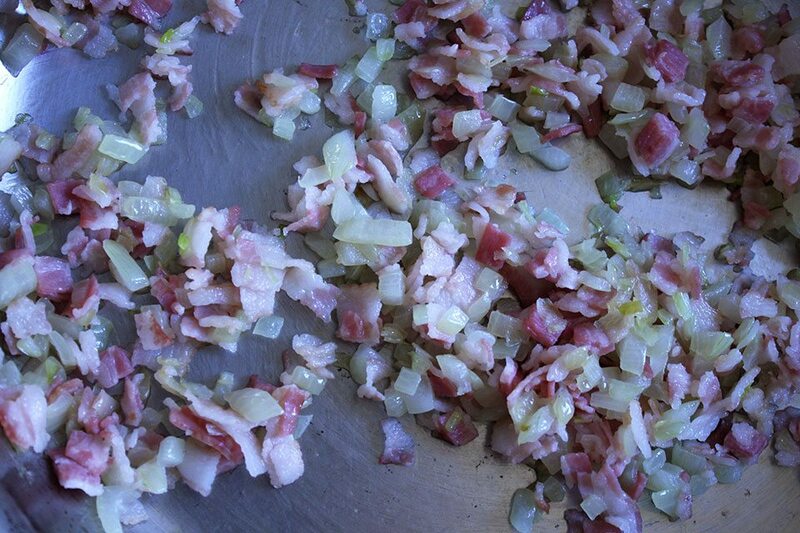 Once the pasta is ready, turn the heat under the bacon and onion pan to low and reheat them just to warm. Add in the drained pasta and toss. Turn off the heat. 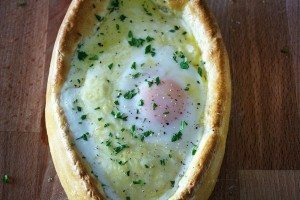 Add in the egg and cheese mixture, then quickly toss everything together. Turn off the heat and serve immediately. 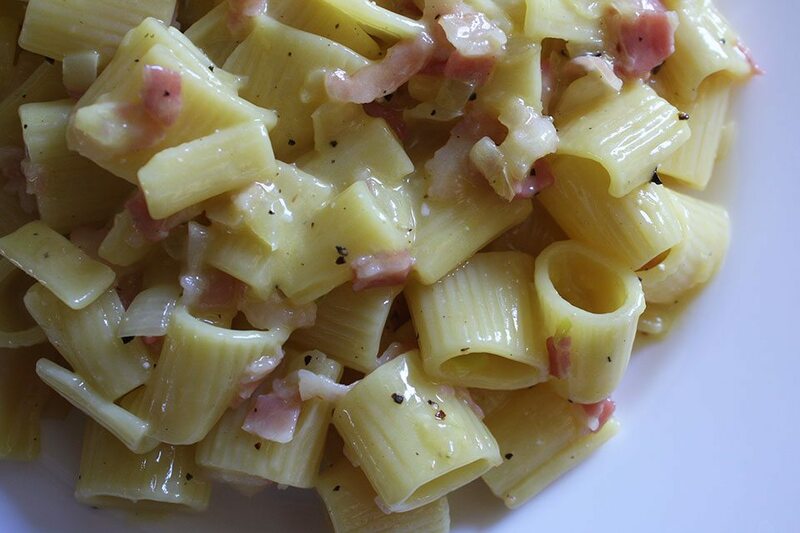 To make carbonara on a per person level, always include the Base ingredients first no matter how many you are serving. Regardless of 1, 2 or 3 people, the base ingredients will stay the same. The Add On ingredients are calculated for 1 person. 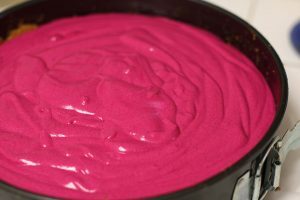 So if you are only making this recipe for yourself, use the above amounts as your guide. If you’re making it for 2, multiple all Add Ons by 2. 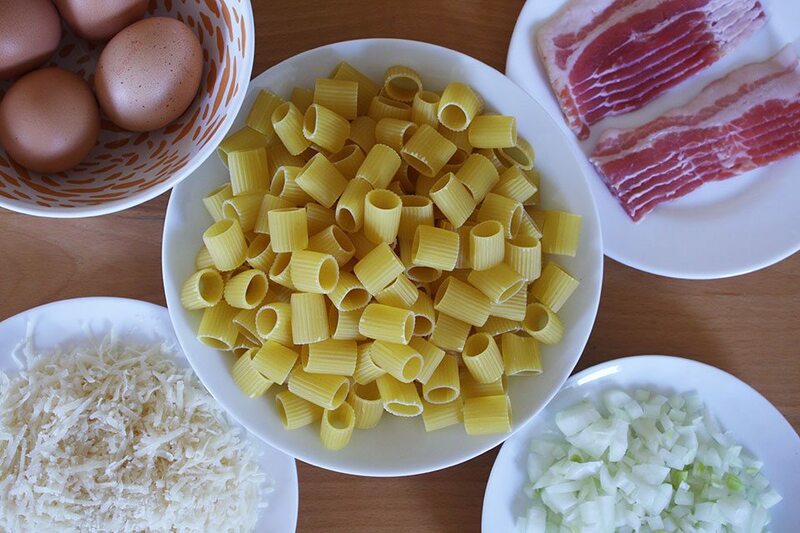 Once you’ve got all of your ingredients, follow the same instructions as above to prepare the carbonara.